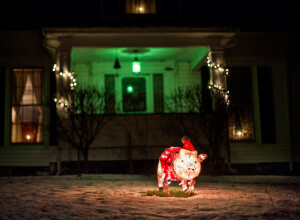 A holiday pig? Why not. 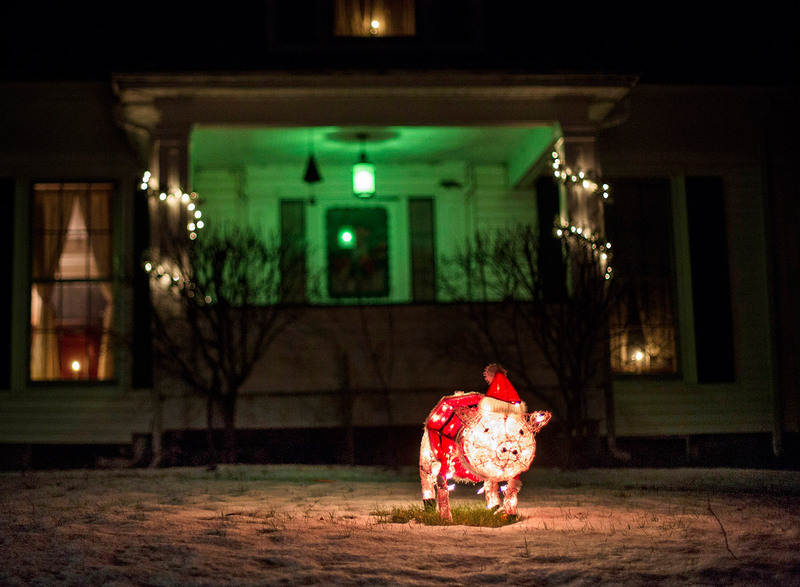 This home in Windham dresses it up.